Somewhat available for work. Get in touch! Designer with over 13 years of experience. 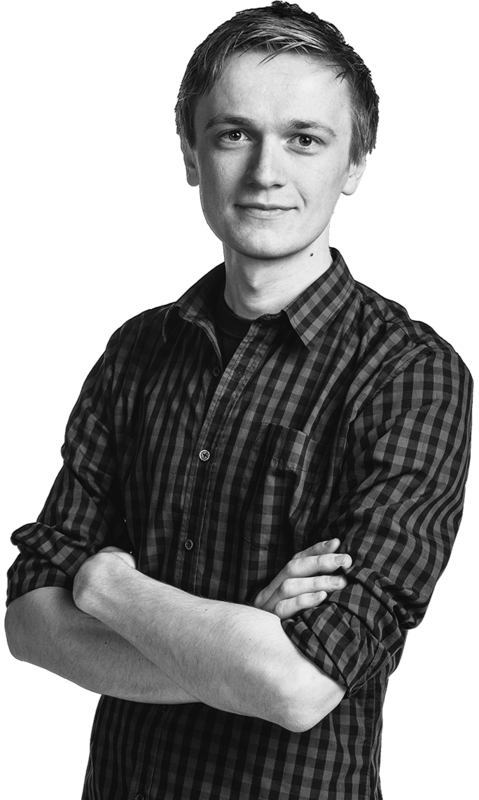 My focus is on digital product design, but I have experience in various fields, ranging from graphic design and coding to management and entrepreneurship. While establishing businesses and working with 25+ companies, I developed a strong instinct for leading and managing design projects with clients from different business and entertainment sectors. I’ve been on both sides. From freelancing and aiding small startups and design agencies, to working with big players and on full product lifecycle projects - I’ve basically seen it all. I love challenges and the ability to push the boundaries of the unknown. I’ve always enjoyed leading and mentoring product and design teams. On the frontline, I’ve experienced the rise and fall of many good ideas, teams, and solutions. At MVP Workshop, I'm helping others to turn their ideas into reality and to make successful businesses out of them. 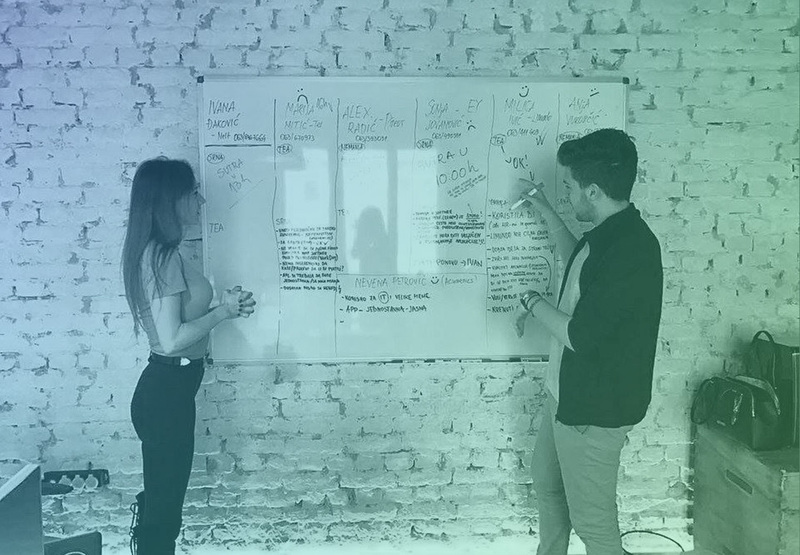 MVP Workshop was imagined as a solution provider for early stage startups that want to reduce their time-to-market and overall expenses by reducing the amount of unnecessary work being done. Today, MVP Workshop is mostly specialized in Blockchain product research and development. It is a collective of years of product experience, everyday building, defining, and growing products using disruptive technology. Setting up my own studio enabled me to pursue projects which could really benefit from my experience and skill set while giving me freedom to work with multiple clients at the same time. All of my energy is focused on making and breaking things – literally. By “making”, we meant designing digital experiences from scratch and by “breaking”, we are speaking about consulting and redesigning existing products. As of October 2017, my personal studio is on-hold due to my full-time engagement in running the MVP Workshop R&D agency. 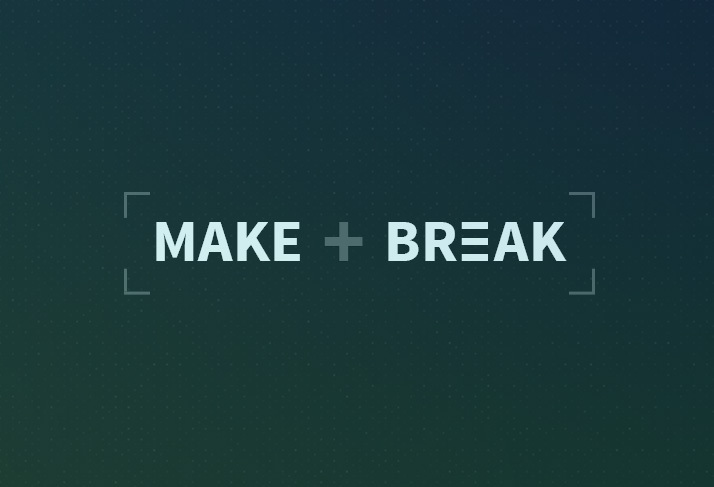 make + break is an independent design and consulting studio dedicated to making and breaking stuff. In order to make something valuable, it's often necessary to break it apart into small pieces. In doing so, we’re able to view products and ideas from a different perspective and can use that experience to build something unique. 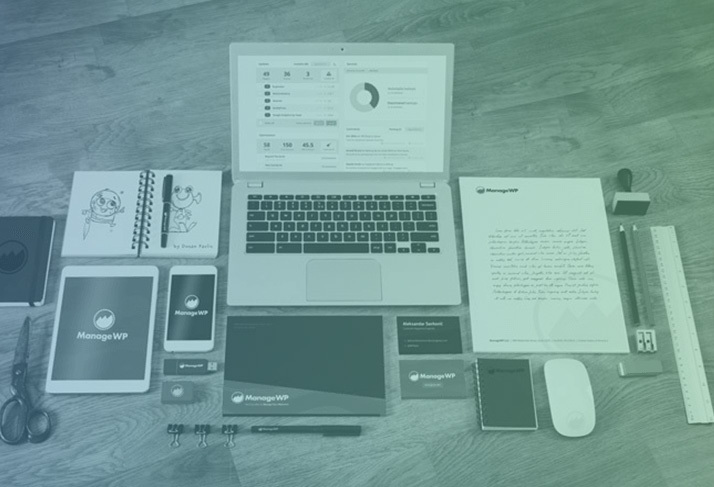 I joined ManageWP in October of 2014, right when the team decided to rebuild their entire platform from scratch. Having the opportunity to work on such a big project with such an amazing team is what attracted me to the company in the first place. There, I led the product design team and helped them form a business strategy. Together, we excelled in customer experience on all of the product touch points. Designing an experience for more than 10,000 users with different tech skillsets was challenging but the quality of the feedback we received helped us build a new platform called “Orion”. About two years later, the new version of ManageWP has been released and the work was recognized by one of the leading hosting companies in the world. Eventually, ManageWP was bought by GoDaddy. 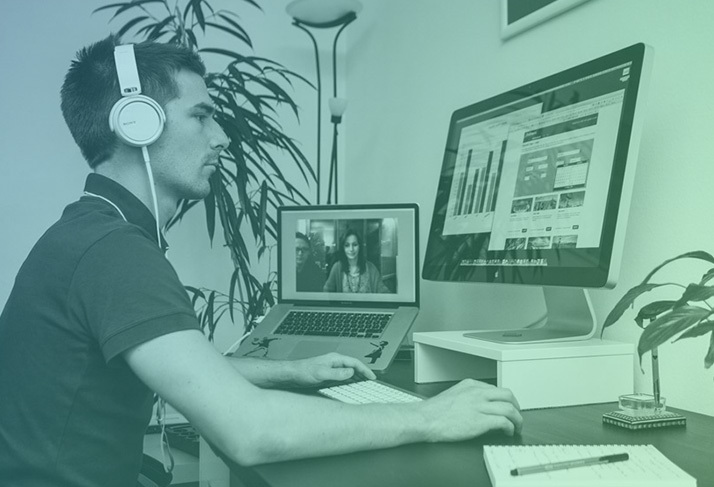 My final goal as part of the team was to aid in the successful transition to the GoDaddy Pro platform while making sure that the experience and product values remain top notch. 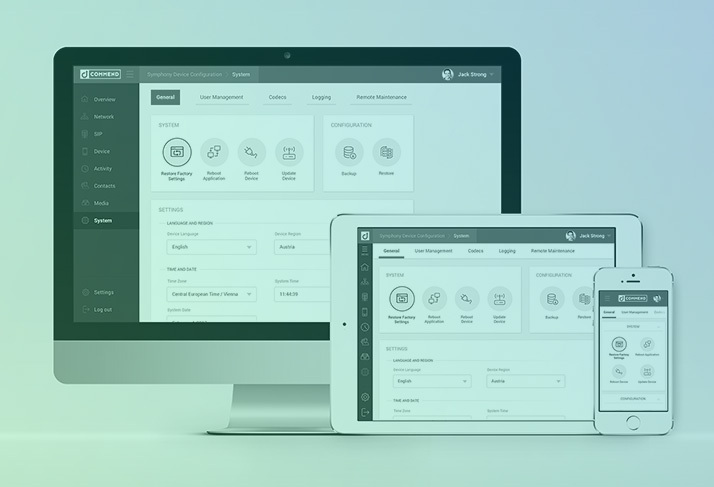 Launched in 2011, ManageWP is currently one of the biggest names in the WordPress world - it revolutionized website management, providing WordPress users with an easier way to manage multiple websites at once. 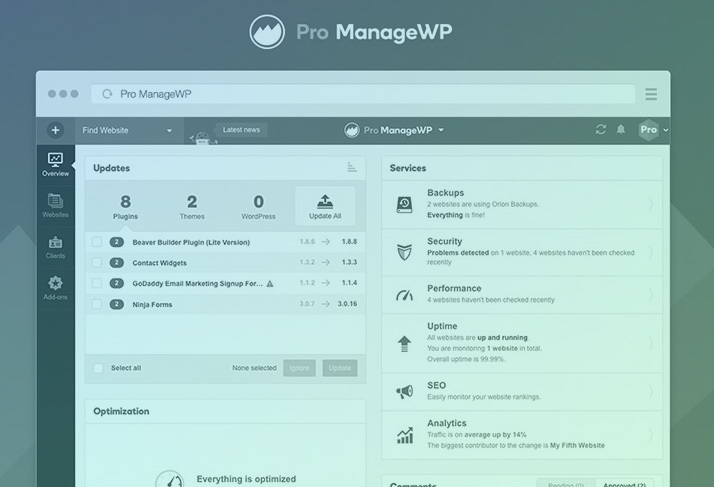 In the last 5 years, ManageWP became a leader for WordPress productivity tools, managing over a quarter of million WordPress websites. Every day ManageWP help WordPress professionals around the world save over 40,000 work hours on website management. More than 280,00 websites are managed with ManageWP, packed up with 10,000+ loyal customers - all the way from Stanford and Harvard Universities to the biggest WordPress agencies out there, and even NASA. At Devana Technologies, my primary goal was to introduce design thinking to the development-oriented culture. 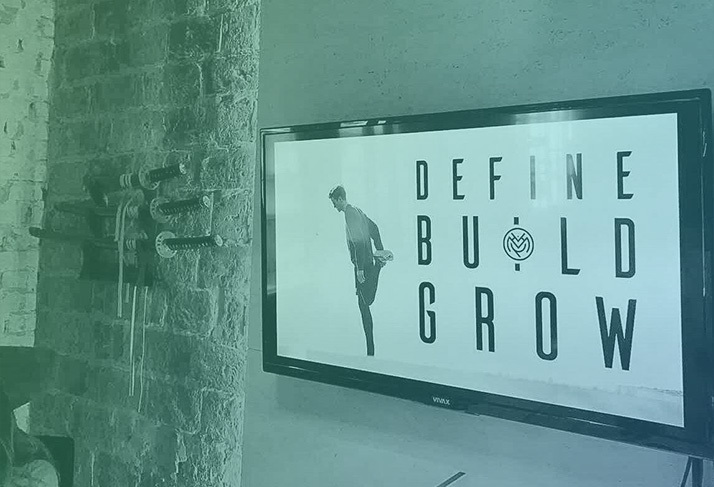 By creating and managing the in-house design team as well as collaborating with developers and the growth, branding, and marketing teams - we were able to transform the entire company in 18 months. In addition to working on design culture and helping the company to achieve its business goals, I was put in charge of mentoring different groups of talented young people in the Devana Labs, an innovative playground used to explore cutting edge technologies. 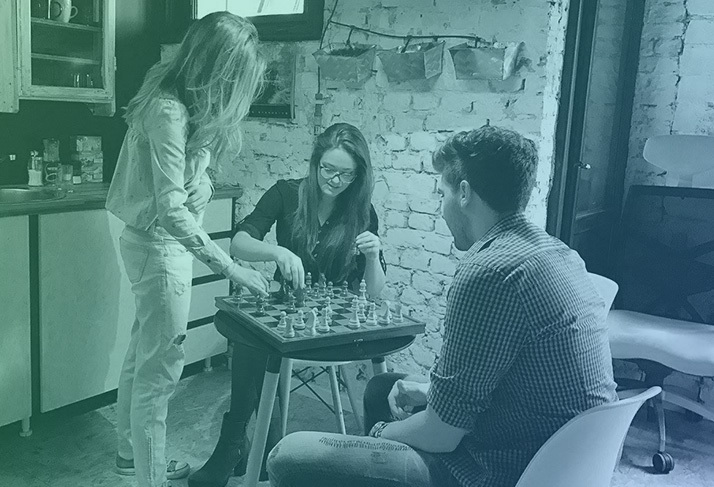 I also helped build the UX design community in Belgrade, where Devana is located, by organizing local meetups and gatherings. 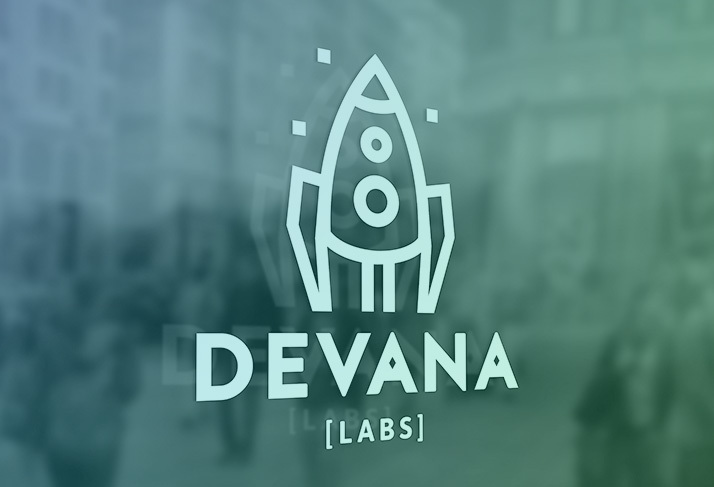 Devana is a software development company working on new Internet technologies, mobile, and web applications. 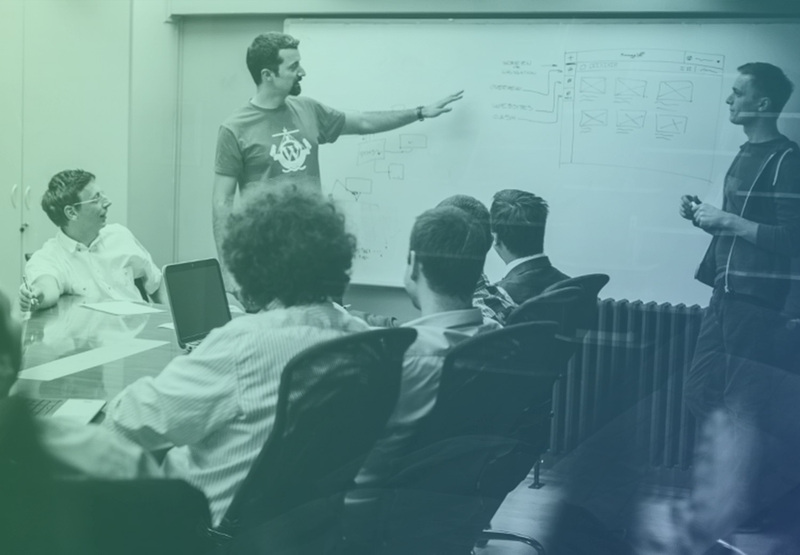 The company’s goal is to simplify human-to-machine interaction through the use of modern software engineering as well as to build services that actually reduce the time we spend on the web. 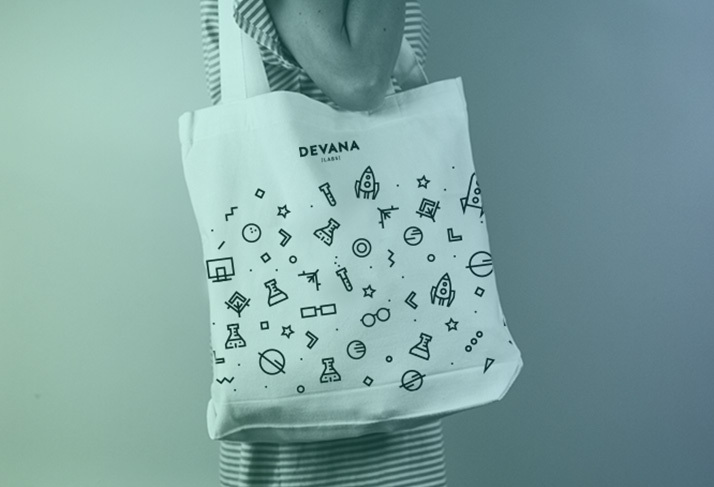 In 2015, Devana opened its own R&D department with the aim of pushing boundaries via researching and developing new ideas focused on how future technologies may be used. The founder of Score Alarm got in touch with me when he tried to expand his business and reach new customers. I helped with implementing scalable design system and introduced design thinking to the company. 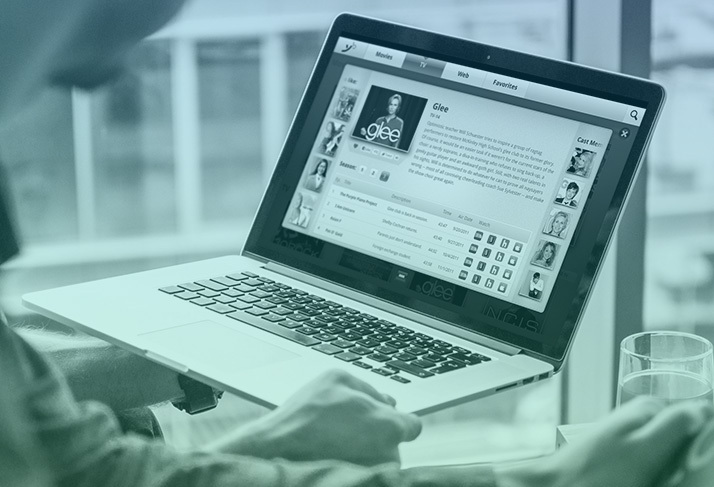 Our focus was on delivering exceptional, engaging, and new interactive experiences to its users. 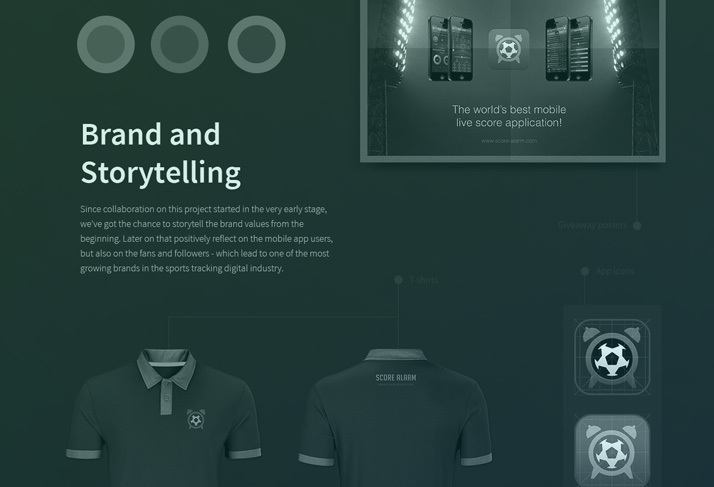 From helping with the marketing strategy to envisioning and designing new features and delivering needed assets to mobile developers, my goal was to amuse users with an innovative way of tracking sports games. 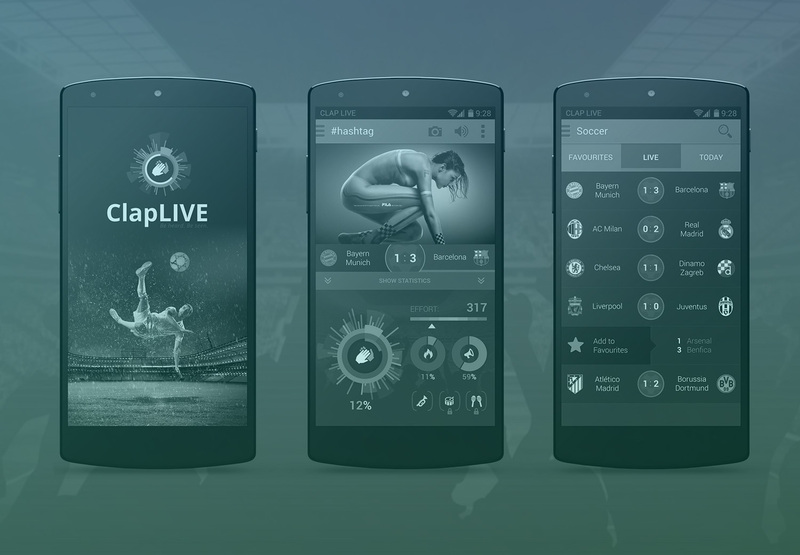 Score Alarm is a company fully specialized in the development of native mobile apps for the sports tracking industry. Its focus is to provide sports lovers with the best experiences for monitoring the results of events in 19 different sports games while simultaneously supplying the market’s lead betting operators with the additional sports data. 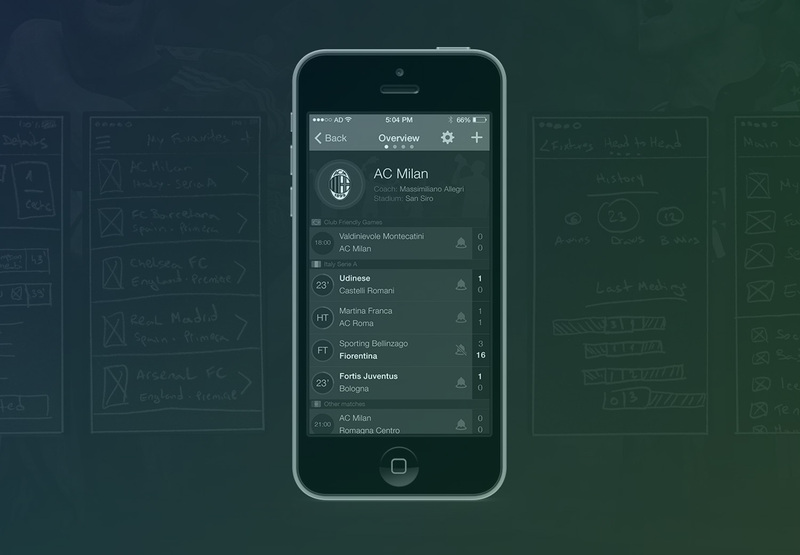 From mobile and tablet apps to TV and live stats, Score Alarm is one of the leading app players in the mobile sports tracking industry. 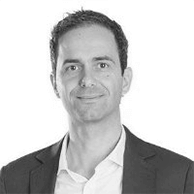 At UX Passion, I took part in leading all aspects of business development and design activities within the company. From sales activities, company growth, design management, internal branding, and marketing development to client-related projects, I did it all. My design work focused on user experience, expert usability analysis, and UI design for mobile, web, and desktop apps. I had the pleasure to build and work with an amazing team of people at UX Passion. Built from scratch with two other colleagues, the team started off extremely small. However, in the end, we became a group of 12 employees who were able to nail all the aspects of product and service developments that were thrown at us. Since I was included in so many aspects of running a business, I'm still gratefully looking back at the time I spent at UX Passion. There, I learned a lot about getting things done and design industry in general. 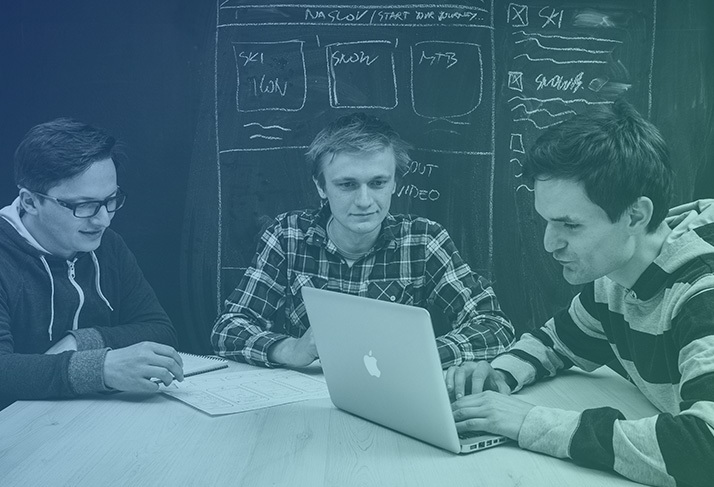 UX Passion is a full-service UX design and usability firm with a global reach. Web and mobile design, development, user interface design, and usability testing are at the core of what this company does. Some UX Passion clients are big names from the Fortune 500 list. Some are startups, small and agile. 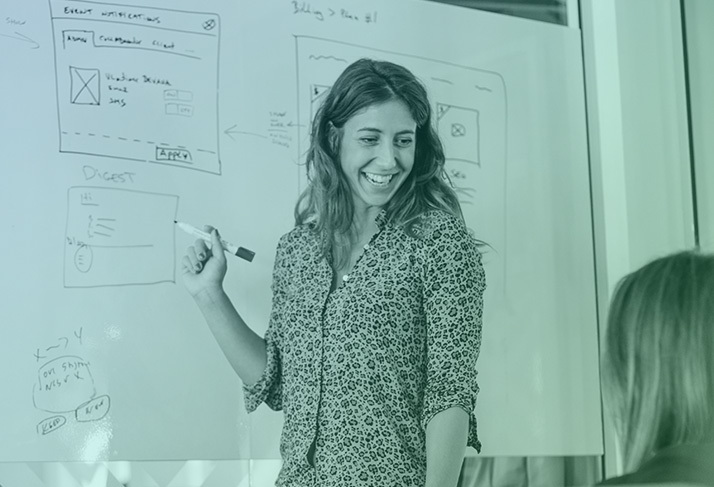 No matter who the client is, passion is the constant drive of the UX Passion team members that constantly work hard to make sure users remain both happy and loyal. Starting off as a graphic designer at Mirakul - I ended up leading all of the company’s design efforts, particularly around their BIZdirekt publication. My role included overseeing the entire design and production process of the region’s biggest business magazine. I collaborated closely with journalists, editors, marketers and with other designers to make it happen. In addition to contributing to the magazine itself, my design team set the standard and brand guidelines that are still in place after eight years. 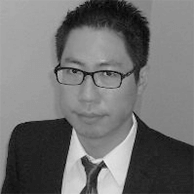 Mirakul is a consulting company that specializes in education and business consulting for entrepreneurs and managers. Since 2006, Mirakul has been providing consumers with the top-notch, informative and educational material through their magazine, BIZdirekt. 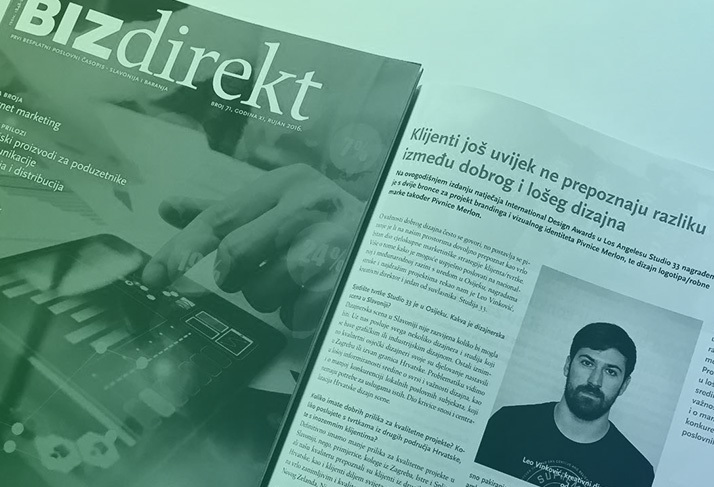 BIZdirekt is a quarterly business journal that is received by 12,000 leading entrepreneurs and managers throughout Croatia and many of them contribute to the magazine itself, which makes the included content more reliable and informative. During the three years I spent at RealNetworks, I was included in different mobile and tablet design projects as well as some other smart device experiments. As the interaction designer, I was involved in full product lifecycle processes. I did everything from researching and envisioning products to designing, testing and helping producing them. My main focus was designing and testing user interface and user experience for various client apps, including those of huge telecom carriers like Vodafone, Verizon, T-mobile, Sprint, MetroPCS, A1, and more. 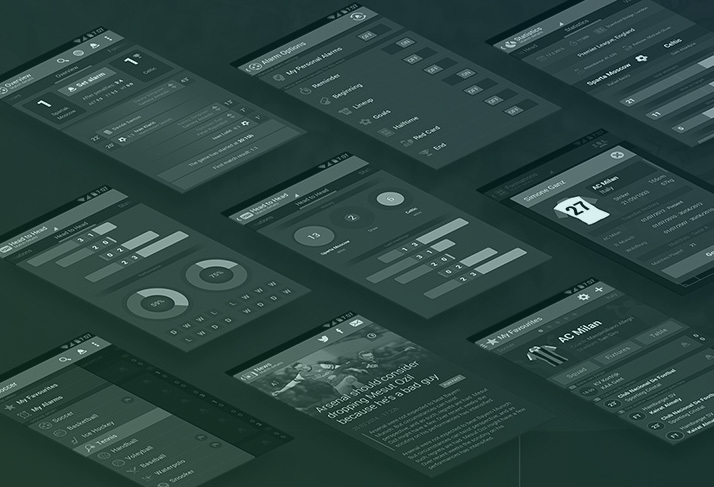 I worked closely with product managers from big corporations as well as with other designers and developers to ensure the mobile design seen by a few hundred million people would be implemented in the best possible way. 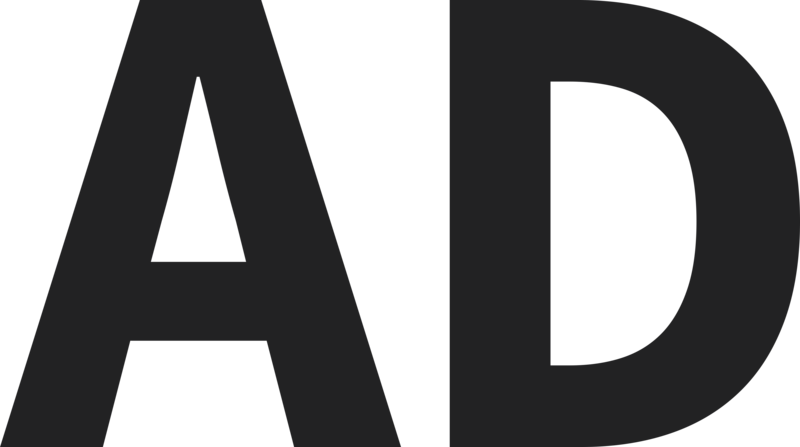 In 1995, RealNetworks first introduced RealAudio – the Internet’s first audio streaming program. 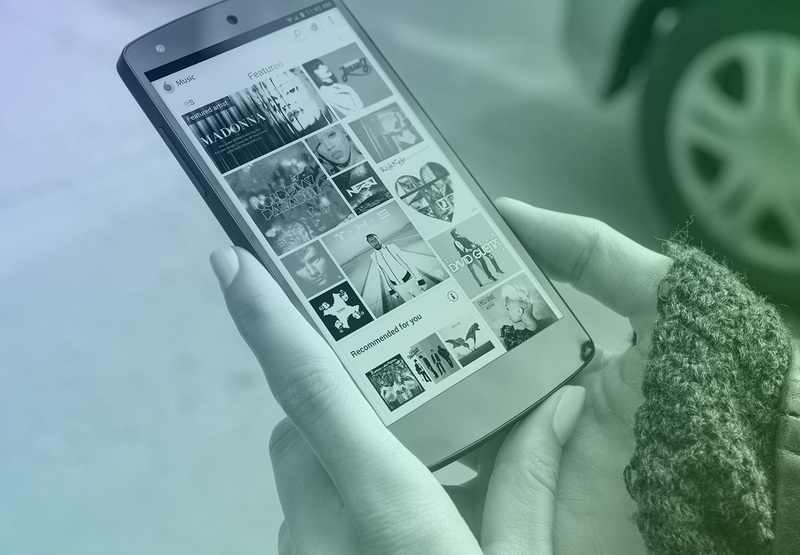 Today, RealNetworks creates products and services that make it easier for people to access and enjoy digital media on whatever devices and platforms they choose to use. Whether it's music, movies, games, live streaming video, or apps that allow them to remain close to the people who matter most, RealNetworks thrives on giving people the fresh and entertaining experiences they deserve – whenever and wherever they want. 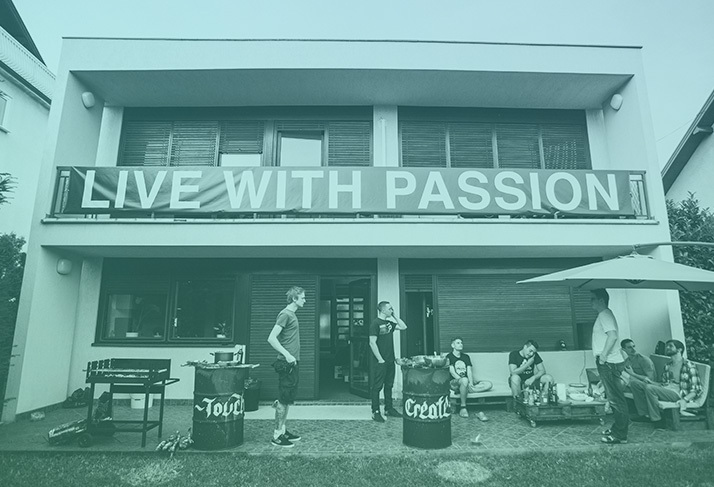 My role included opening a franchise in Zagreb, the capital of Croatia, as well as directing all branding and design efforts for the local office. Along with two other partners, we successfully brought UX as a term, methodology, and process to the local community in its formative years. Within a few years, we successfully transformed many regional companies towards creating more engaging experiences for their customers. Established in 2006, FatDUX is an international design agency that creates better UX experiences via on and offline personal services and communications. FatDUX is on a mission to ensure that every company projects a unique and positive image at every customer touchpoint throughout its offices in Canada, Croatia, Denmark, Hungary, the Czech Republic, and the United States. My contribution at Microsoft focused on creating interactive digital experiences for innovative ways of learning. Later on, when I became student lead, I was tasked with mentoring new Microsoft interns. Microsoft Croatia, the regional office of Eastern Europe, was giving back to both the IT and student communities, primarily based on the Partners in Learning program. Through the program, teachers and students were provided with a set of tools used to influence the ways they collaborate, learn, and work together and encourage change in the educational system. Since 1997, Microsoft Croatia has been on a mission to help regional companies and individuals achieve their full potential using a profound set of tools and educational channels. 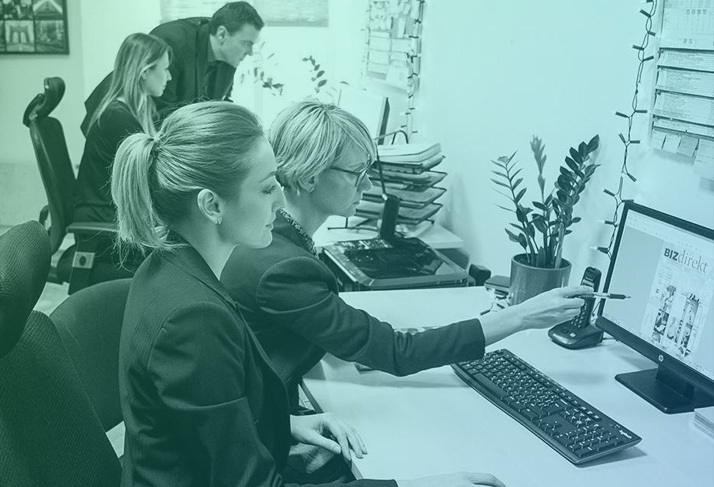 Some of the major responsibilities of the regional office include collaborating with large customers from the IT sector, organizing technical support for the Microsoft tool family, and localizing various products. ... and master of none. I’m happy I entered the design world early. Those were the times of Flash and table based websites, poor communication channels, and few design resources and educational materials. I was pretty much on my own, so I used those early days to explore different types of media to work with. From printing and graphic design to coding and software development, all the way to website design and video animations, I tried it all. It was the time where junior designers weren’t focused on trends, but rather on creating their own unique voices to expand their client bases. This is how it all started. In 2002, when I was 15, I started playing with Photoshop and earned my very first income. My first clients were small local and domestic companies and graphic design was my primary focus at the time. Looking back, I can’t be happier to have started my design career as an independent freelancer since I learned so much on that wild ride. Antun has a great sense for what's needed in each context and has the rare gift of being able to produce maximum usable output with minimum input. 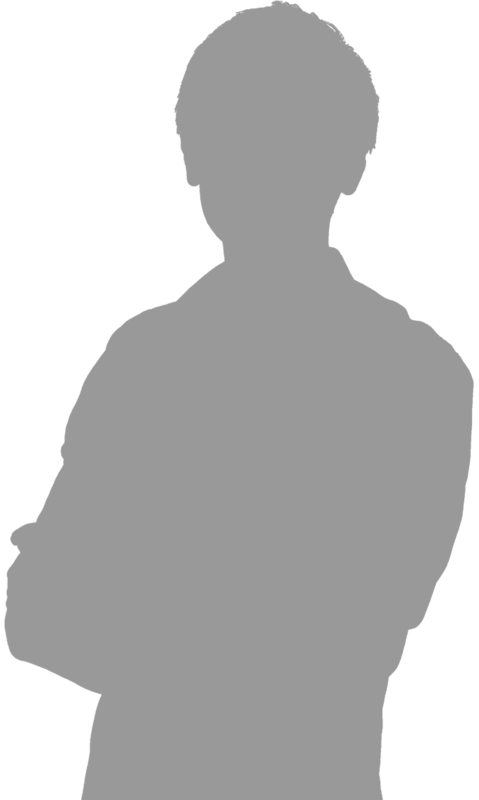 Antun is the person you want to have in your team. 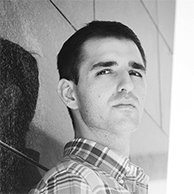 With him on the team the design becomes a competitive advantage for your software. One of the joys of working with Antun is that he remains a perpetual student of design and is eager to share that knowledge—I learned a lot from him. 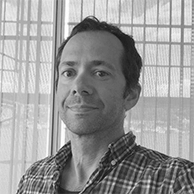 Antun is producing high-quality and creative design outcomes, and he has always been proactive and forward-looking in every way. I was born and raised in Croatia, Europe. Because of the opportunity to work in the digital industry and my curiosity to explore - I found myself moving quite a lot lately. Always looking for challenges. I appreciate my comfort zone but I like to step outside of it in order to try new things. Remote is not unfamiliar to me, on the contrary - I enjoy the freedom of it. Fancy sending me something I might enjoy? Experienced designer with wide variety of design and management skills. Able to work both as an independent freelancer and in-house designer. Led design teams, but also have been on the frontline of implementing design and overseeing it in the production. Contributed to the growth of companies. Helped with acquisition transitions and integration. Created and managed successful teams and products in different shapes and sizes. Thanks for sticking with me until the end of this page. If you did, you may be interested in contacting me, so here’s that huge giant button you’ve been looking for.